The Indian dance tradition, which largely remains rooted to Hindu culture, has influenced most of the South Asian and East Asian countries. Dancing is a spiritual activity in India. 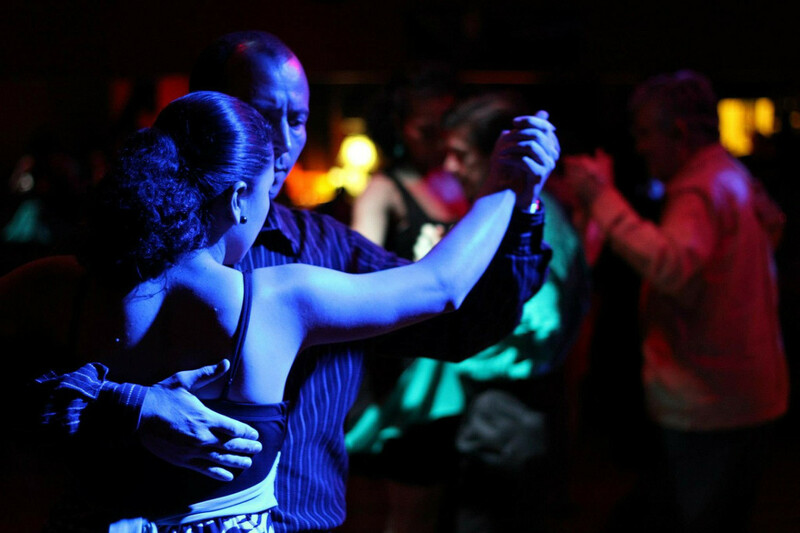 According to the widely held belief, dance connects human soul (mortals) with the supreme soul (immortals). Dance has a special meaning in Hinduism. Hindu deities have their own dances, they dance to celebrate the creation as well as the annihilation of the universe. Lord Shiva, who is referred as Nataraj (Nata=Dancer; Raj =King) is the Hindu God of Dance. Hindu God Krishna is a divine dancer, his dance called Raslila is widely performed in different parts of India. Lord Vishnu took a form of a beautiful woman and danced to trick the demons during the Ambrosia drinking ceremony. When Hindu Goddess Kali danced, nobody could stop her but Shiva. Hindu festivals provide a platform for the enactment of dance-drama in India. Dance-drama based on Lord Rama’ Life (Ramlila) and Lord Krishna’s life (Krishnalila) are much loved by the Indian public. Most of the tribal communities in India have their own folk dance performed as a part of celebration of life and living. 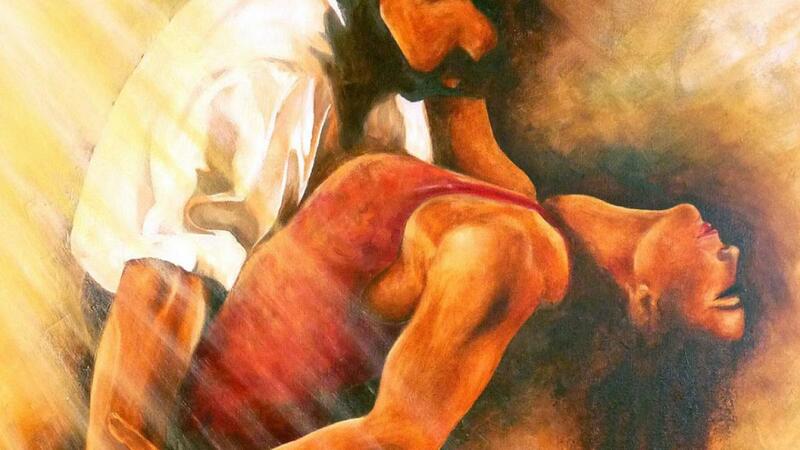 The Indian performance art does not differentiate dance and drama. The performer (dancer/actor) is referred as nata, which means dancer-actor. Indian dance tradition incorporates different elements of performance such nritta, nritya and natya. In Sanskrit language, nritta means pure dance, nritya is interpretive dance, and natya refers to dance that incorporates dramatic elements. Between the 2nd century BC and the 8th century AD, the Indian kings took great effort in cultural expansion. They sent armies, trade missions, cultural ambassadors and religious missions in East Asian countries. Hindu mythologies, Hindu deities, and Indian dance and theater tradition took a firm root in Myanmar, Cambodia, Malaysia, Thailand and Indonesia. These East Asian countries incorporated Indian culture and tradition and blended with their native culture. Dance-drama based on Hindu mythologies such as the Mahabharata and the Ramayana are still performed in East Asian countries, even though some of these countries have embraced Islam. Singing and instrumental music are significant parts of Indian dance-drama. Classical and folk dances are always accompanied with live music. Singing is either done by the dancer, the musician, the singer, or the chorus. Some of the Indian dance forms such Bharata Natyam is choreographed from music. Sometimes music is written to match the dance steps as in Kathak. Dance is intrinsic part of performance art in India. Theater and dance are interlinked. Indian performance art originated in the temples and the royal courts. Plays and dance were performed to celebrate festivals and special events. The Kings not only sponsored the theatrical shows and dance performance, but also took part as a spectator as well as writer and art director. The Kings and the royal scholars devoted their time to write dance and plays based on mythologies and folklores. Performers were highly regarded by the public and the rulers. India was occupied by foreign powers multiple times, for instance Alexander invaded India in c. 300 BCE, Muslims in the 8th century and the British in 16th century. However, Indian performance art did not die. Interestingly, India incorporated the elements of Greek drama, Persian theater popularly called Parsi Theater, and western art forms to create a distinct performance culture. When the British were ruling in India, they gave partial sovereignty to some Indian states. Some of the popular dance forms were born in this era. For instance, Kathakali dance-drama originated in the courts of King Kottarakkara, in the 17th century and the tamasha folk theatre in the Maratha kingdom in the 18th century. King of Varanasi (Banaras) started the tradition of Ramlila, a dance-drama based on Hindu Epic Ramayana, in the 20th century. 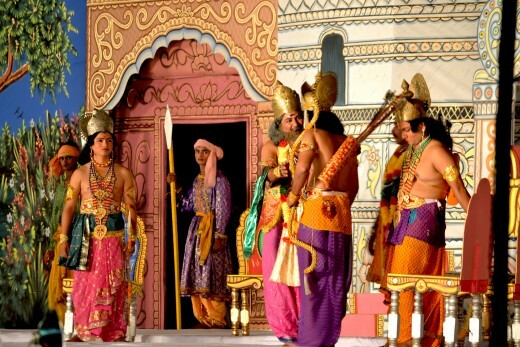 Ramlila was originally 31 days enactment, which has now been trimmed to 9 days performance. The kings not only wrote dance-drama, but they were also dancer-actor themselves. The main source of Indian classical dance is Natyashastra attributed to Bharata, a great art theorist who is believed to have lived in India between 1st century BCE and 3rd century CE. 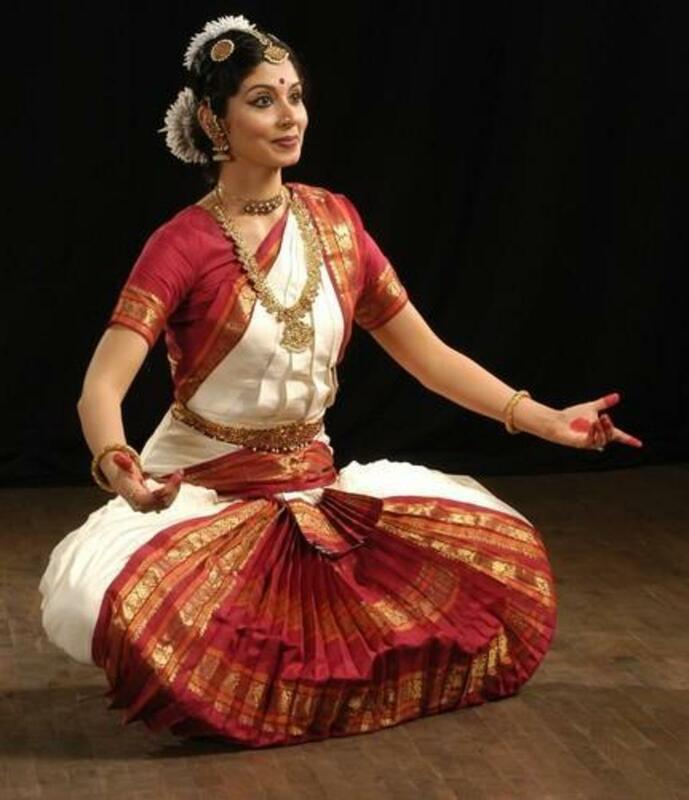 One of the main classical dance forms Bharata Natyam is named after Bharata. Bharata Natyashastra is a treatise on dance-drama. It gives comprehensive analysis of types of performance, performing space, makeup and costumes, the body language and the emotions and sentiments evoked by the performer. The theory of Nava Rasa is attributed to Bharata. 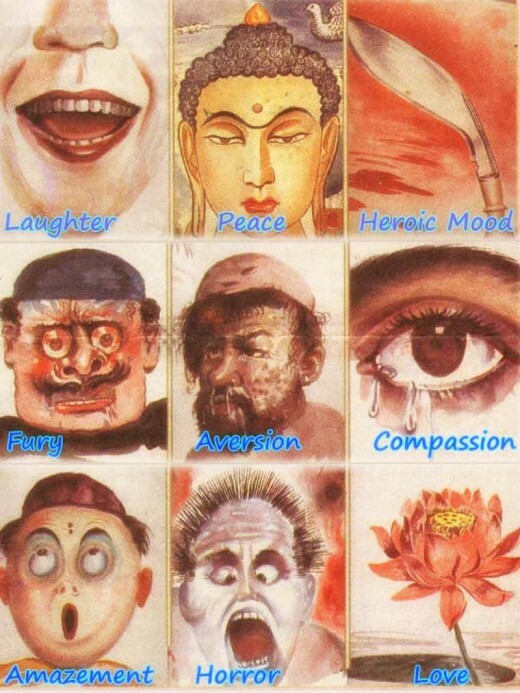 According to Bharata Natyashastram (Drama Theory by Bharata), there are nine principal human feelings, popularly called Nava Rasa. Another India art theorist Abhinavagupta later elaborated the theory of nava rasa in c. 1000 AD. Nava Rasa not only refers to nine types of human emotions, but also the components of aesthetic experience from the works of art. Bharata propounded the theory of Nava Rasa to interpret Classical Sanskrit drama. Nava is a Sanskrit word for nine. The Sanskrit word Rasa has multiple meanings, it means essence, taste, flavor, and juice. However, when rasa is paired with nava, it indicates aesthetic flavor, or essence of any work of art. Generally, Nava Rasa is translated as Nine Moods, nine types of emotions that performance art, music, literature, and fine art can arouse in human beings. Later theorist added two more rasas: Vatsalya (Parental Love) and Bhakti (Spiritual Devotion). Hindu mythologies are thematically treated in the Indian classical dances with facial expressions and body movements. Classical dances were performed in the temples and the royal courts, and today they survive on the stages in the large cities. In ancient India, knowledge of classical dance and singing were sought out qualities in a bride. Even though classical dance forms such as Bharat Natyam and Kathakali are taught in dance schools and form a part of performance art curricula in modern India, it was originally preserved by guru-disciple tradition. Folk dances originated in villages, within the tribal communities, and they continue to survive in the rural India. Folklore, myths and legends are the basis of folk dances. In contemporary time, folk dances have also become a cultural event in urban areas. 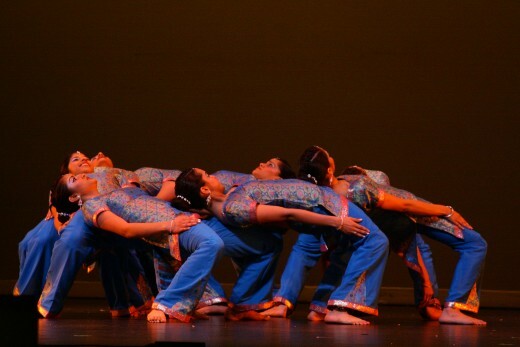 Modern Indian dance is a mixture of classical dance, folk dance and western dance forms. Development of modern Indian dance is credited to the Indian cinema. Dance is intrinsic part of India cinema, popularly called Bollywood. Making of Bollywood movies cannot be imagined without dance director/choreographer. Indian classical dance has a well developed grammar. The dancer communicates through body language, stylized movements, and costumes and makeup. There is a strict instruction for movements of different body parts, such as movements for the head, the eyebrows, the nose, the cheek, the chin, the neck, the breasts, the eyes, the feet, the hands and the hip. Different movements symbolize different emotions, things or actions. In classical Indian dance, a dancer portrays different characters purely through body language and without changing costumes. These classical dance forms incorporate one of the two temperaments. Indian folk dance can be categorized according to region, ethnicity, community, occupation, and caste. Indian folk dance represents social, religious, and ritualistic activity. Folk dances are enactments of social activity such as farming, fishing and hunting; or worshiping of deities by combining rites and rituals with intricate body movement. Religious and ritualistic dances are performed as a celebration of life, or a spiritual fulfillment. 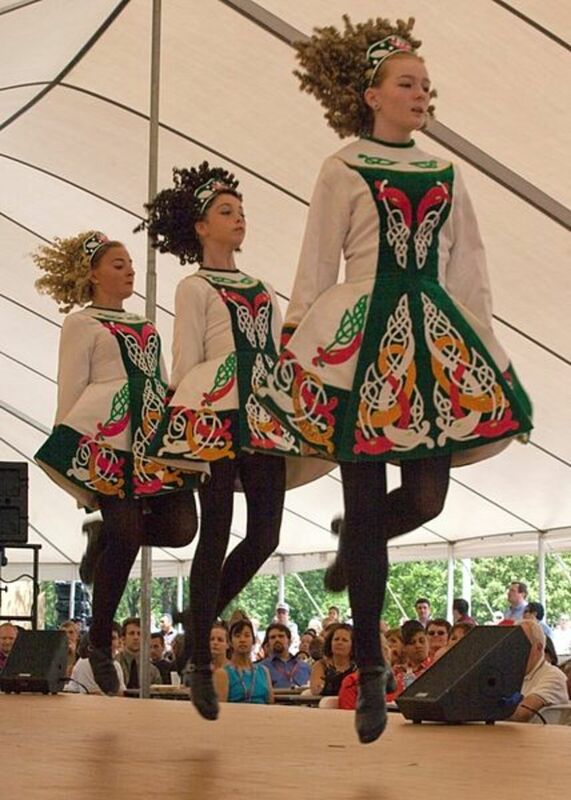 Some folk dances use lavish costumes, makeup and masks. Bhangra: Bhangra is a Punjabi dance form, which is accompanied by live music. The roots of Bhangra dance lie in the celebration of harvest. Bhangra is normally performed by males of all ages. Garaba: Garaba folk dance is indigenous to Gujarat. This dance form is performed by women in large numbers as a religious activity to worship Hindu Goddess Durga. Kolyacha: Kolyacha dance is an enactment of fishermen at work. This dance form is native to Konkan region in west-central India. It is performed in duet or a group. Ghoomar: Ghoomar dance is native to Rajasthan. Lavish costumes and props such swords, shields and papier-mâché horse are widely used in Ghoomar dance. Modern Indian dance combines drama, opera, and ballet into one, which otherwise are substantially differentiated in Western performance tradition. The birth of modern Indian dance is attributed to Uday Shankar, who went to England, in the early 20th century, and partnered with the Russian ballerina Anna Pavlova in a ballet based on the love of Hindu divine couple Radha and Krishna. Back in his home country, Uday Shankar combined western dance styles with the classical Indian dance forms and created new ballets. The themes of his ballets were myths, legends and folklore. The music was created by using classical and folk instruments. Uday Shankar established a dance school in 1939, in Almora, and trained a new generation of dancers. His colleague and students took Uday Shankar’s innovation to new heights. The modern Indian dance was later popularized by the Indian cinema. You have the knack of selecting very interesting articles to present to us. 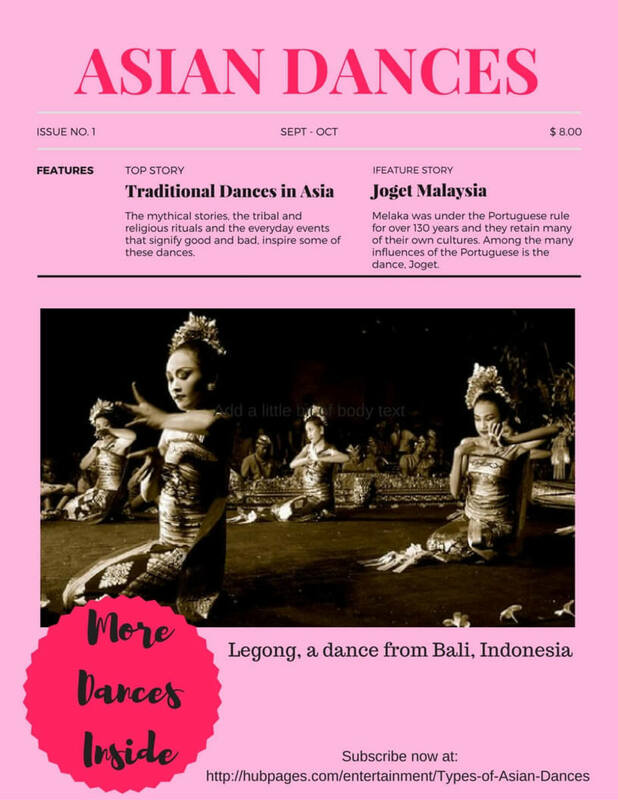 Thanks for reading and sharing your view and experience on Indian dance. Such beautiful photos and dance forms! I saw Miss America perform a dance last week, believe it was a folk art form from India. It was quite interesting. Dance of all kinds is such a beautiful form of expression. I love the dancing in the Bollywood movies. Sometimes I wish our lives were just like a Bollywood movie where we all sing and dance all the time. This was an entertaining, educational and beautifully structured HUB. Voted up and Awesome! This is a very detailed and thorough hub! I've always thought Indian dance to be quite beautiful, but didn't know much about its origins. Thanks for sharing - voted up! An excellent and quite informative hub on a magnificent culture. I'm glad that i was able to learn so many things by reading your post. Great hub. thank you.Was fortunate to see live traditional Indian dancing at the Masonic Auditorium. Very informative and interesting Vinaya. I think it's wonderful even through modern dance that the traditional shows through. It is so important not to forget the traditions of your culture. I really enjoyed watching the videos, especially the modern dance. How wonderful of you to write a hub on Indian Dance forms and their origin. There are so many classical dance forms in India. 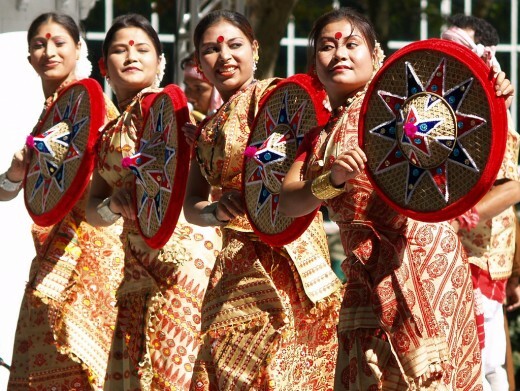 Almost each state, village and tribes have their own unique dance form and costumes. To summarize them in an article is a tough job and you have done a brilliant job. Thanks for this interesting hub! Voted up! A wonderful read Vinaya and as I already have a great connection with Indian Dances this one was a treat. These dancers are SO talented! This is a really informative hub; you did a nice job. Thanks for taking time to read and comment. I'm glad that you enjoyed my work. Hi...I am from India and you have summarised all the dance forms extremely well. What a beautiful review of Indian dance forms. I enjoy learning about other cultures. The photos and videos were especially helpful. It is always wonderful to learn more of your fascinating culture and the Indian dance forms, so beautiful. Thank for taking time to read and comment. I appreciate your feedback. I agree with @billybuc. Informative article. I have always been very interested with the Indian dance art. There's nothing like it anywhere. This was fascinating and beautifully done Vinaya, I love watching different Indian dancing on tv over here its so delicate and lovely. Interesting hub Vinaya, some interesting facts about Indian dance forms. I have had schoolmates who were good Bharathanatyam dancers, a dance that was very popular in South India. Very informative...very interesting....thank you for an education. With every article like this, the ignorance is diminished and more understanding enters the world.